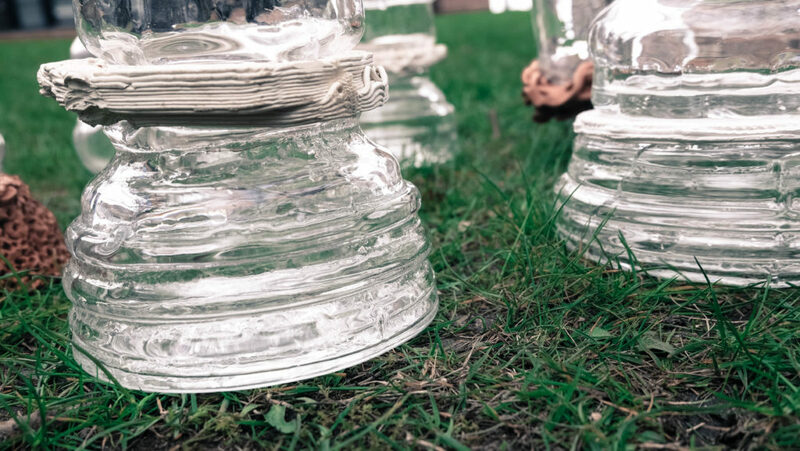 Code of Nature is a digital crafting project that explores the integration of parametric design language and traditional glass blowing technique. 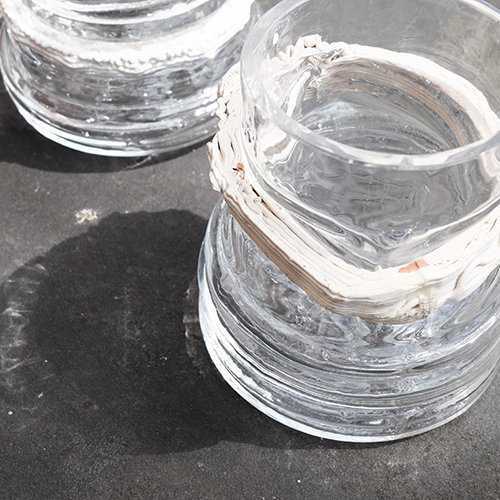 Using Rhino 3D and Grasshopper scripting language, the digital experiments were outputted via Delta ceramic printer and then used in association with hot glass mould blowing. The intervention of digital tools and fabrications has changed the landscape of crafting. In particular, the emergence of new computational modeling software which allows parametric system and complex organic forms to be generated, offers new avenues of holistic design production and detailed component manufacturing for designers. 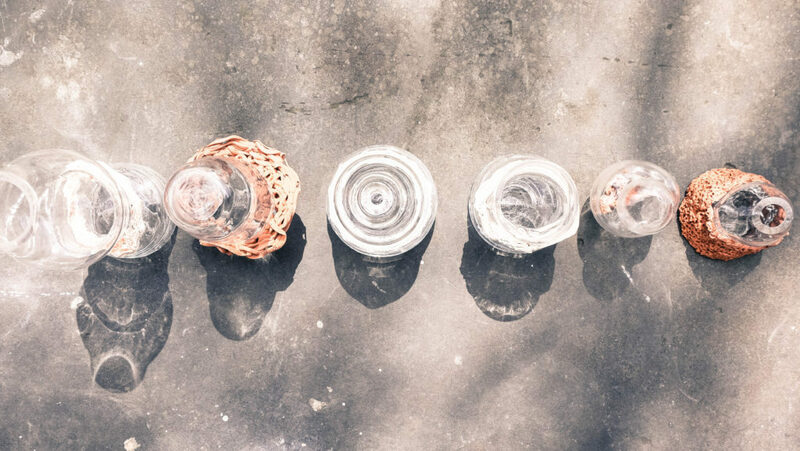 Inspired by beautiful forms and patterns created by designers and artisans who combine the precision and flexibility of digital fabrication with emotion and tactility of traditional crafting techniques, I want to create objects which balance materials, technology, and form. We tend to be fascinated by the beauty of nature objects, such as a fern leaf, a snowflake which have amazing structure termed fractals. Fractals is a branch of mathematics and art, which offers almost unlimited ways of describing, measuring and predicting these natural phenomena. Using IFS (Iterated Function System) fractals method, I created the vector patterns. The fabrication process included digital and handmade fabrications – 3D model generation and printing, and glass blowing.